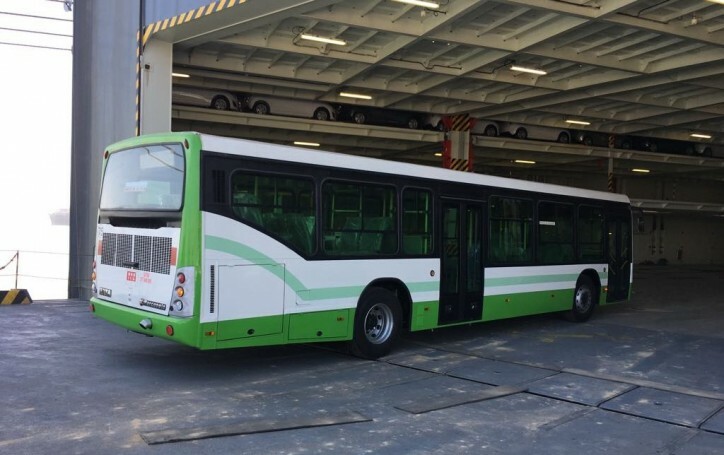 SOTRA (Société des transports Abidjanais) is a company that manages transit through its bus and water bus fleet in Abidjan, Ivory Coast. The company, created on December 16, 1960 to manage all modes of surface transportation, is the first urban transport company organized in West Africa. 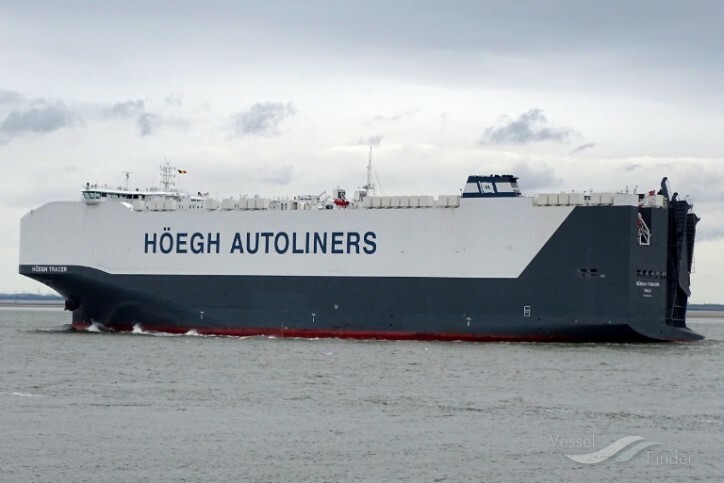 Aniket Patwardhan, Country Sales Manager – Höegh Autoliners India says: "We are proud to be working with Tata Motors in improving the quality of transportation service offered to the population of Abidjan. With our regular fortnightly service from Mumbai to Abidjan, this was the perfect fit and ensured a timely service to our customer."